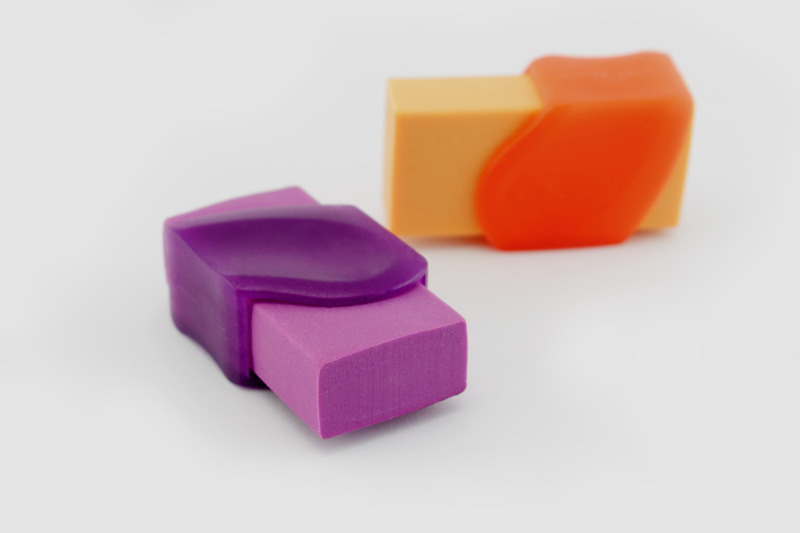 Set of two premium quality soft erasers. Removes pencil marks with ease, no more torn paper! I’m not happy with this product. The rubber leaves smudges on paper.